Location: View the BRIM webinar online. 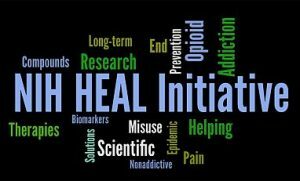 This technical assistance webinar is designed to aid potential grantees for RFA-AT-19-006: HEAL: BRIM. The purpose of this FOA is to solicit applications to examine the impact of adding behavioral and/or social interventions to Medication Assisted Treatment (MAT) for persons with Opioid Use Disorders (OUD). 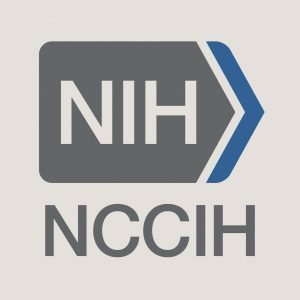 Applications are encouraged for fully powered effectiveness and/or implementation studies that will examine whether combining MAT with behavioral and/or social interventions (e.g., mindfulness meditation, cognitive behavioral therapy, or multi-disciplinary rehabilitation) can improve adherence to MAT and, at the same time, prevent substance abuse relapse and improve long-term abstinence from illicit opioids. Interested applicants are invited to view the event live and ask questions. The videocast will also be archived. Please send questions before or during the event to [email protected](link sends e-mail).